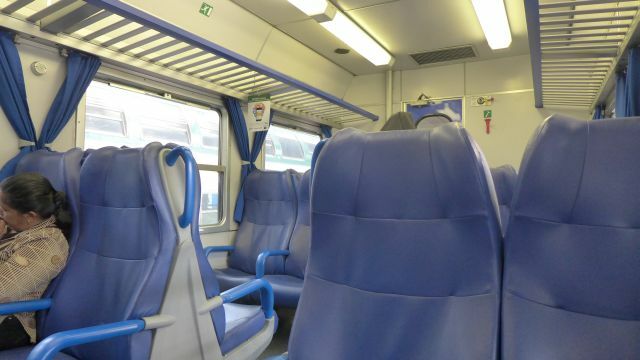 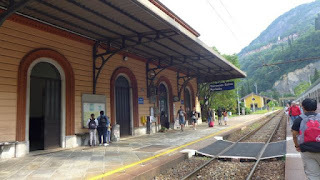 We left our apartment at 7.40am to catch the 8.20 am train to Varenna from Milan Centrale, on the same line with Cimiano (Line 2) which is 5 stops away. 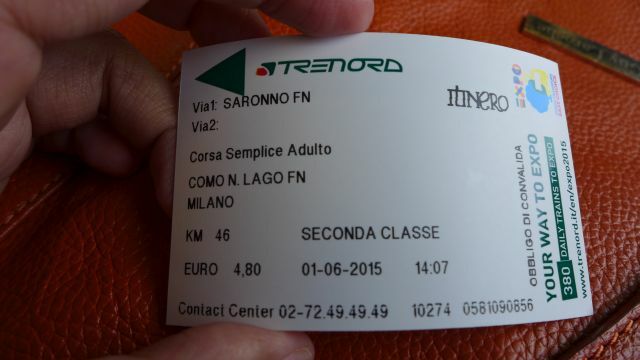 Our ticket is a second class with free seating in Coach 6 which cost EUR 6.70 per person. We had to validate this ticket at a machine next to the train, and later wold be validated by the train conductor during the ride. 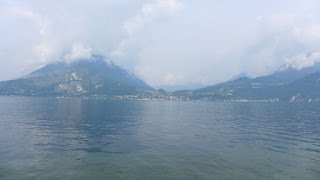 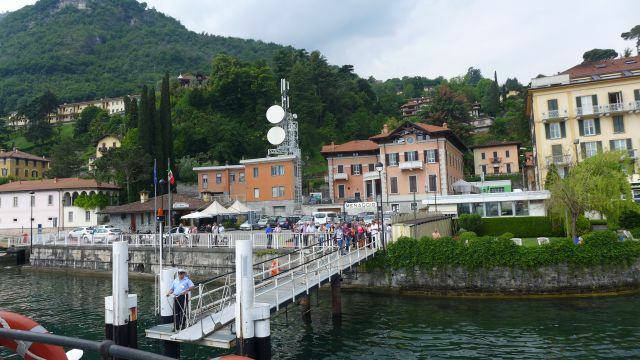 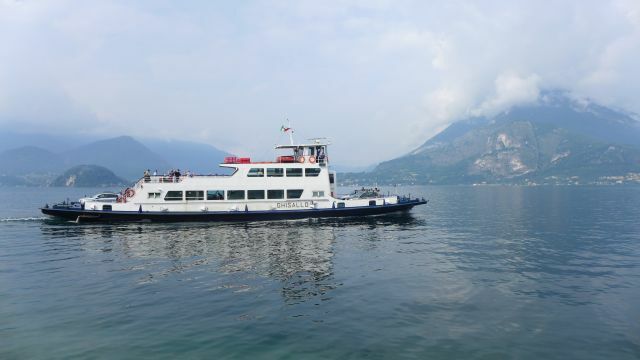 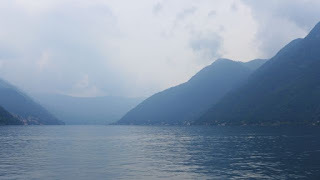 Our journey would take about 1 hour and we would be arriving in Varenna at 9.23am. 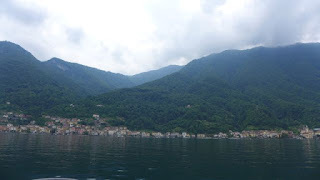 The view to Varenna was simply breathtaking - of the stunning Y shaped Lake Como which is of glacial origin. 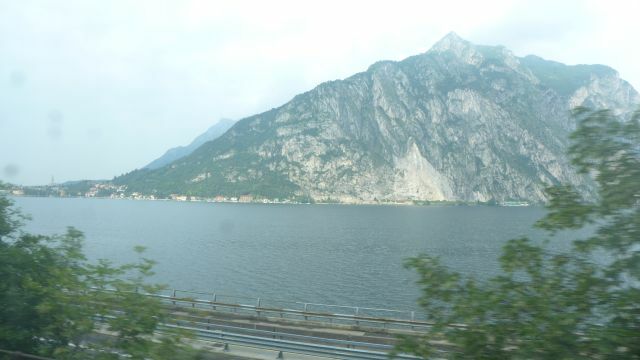 It is surrounded by mountains and fed primarily by the Adda River. It has an area of 146 km2 and At over 400 metres deep. 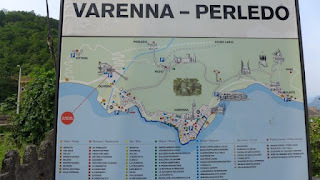 Fact from here. 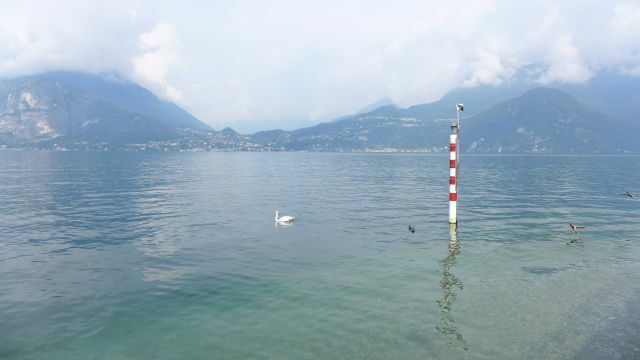 The water is crystal clear with happy ducks and swan swimming around. 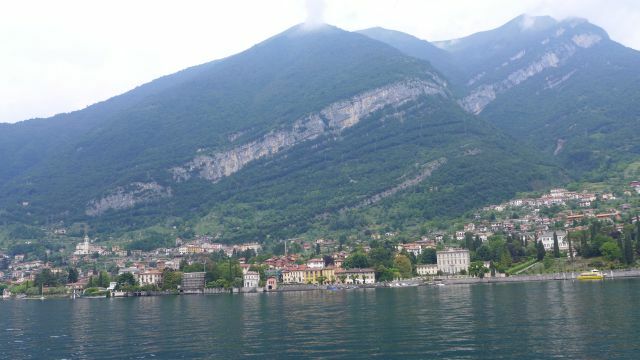 At Varenna, we just chilled around enjoying the view. We simply loved this peaceful little town with its rustic charm, beautiful villas up the hills and neat little cafes lining up by the lake. It was a bit chilly on the ferry but the breathtaking view more than made up for it. 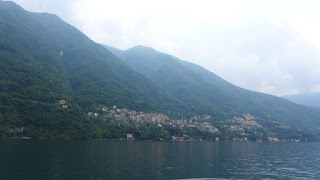 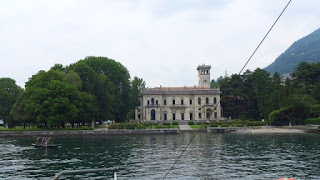 Once we reached Como, it was a different feeling altogether. 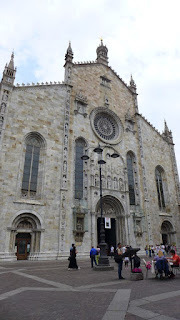 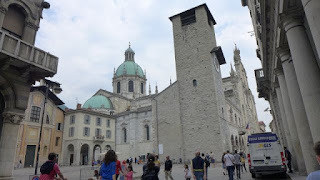 There were big buildings and crowds of people at the Como Cathedral and the restaurants. 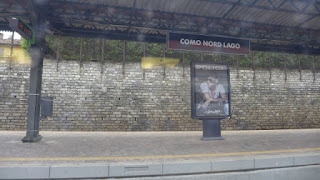 It felt like we were in a big metropolitan city. 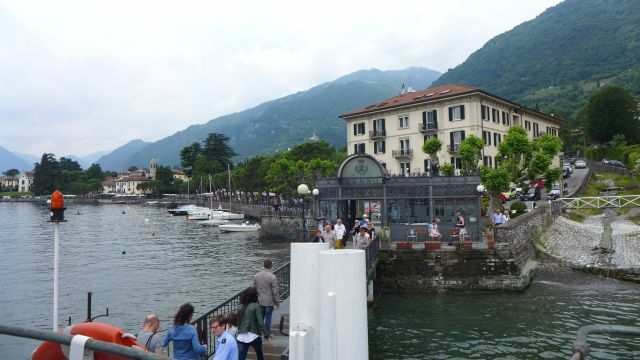 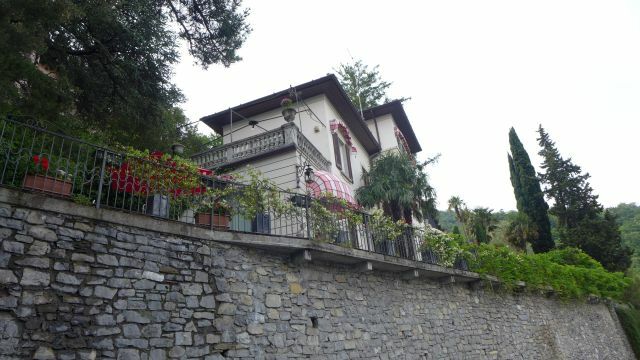 If we were to return to Lake Como, we would opt to spend time at Bellagio or the other smaller towns by the lake instead. 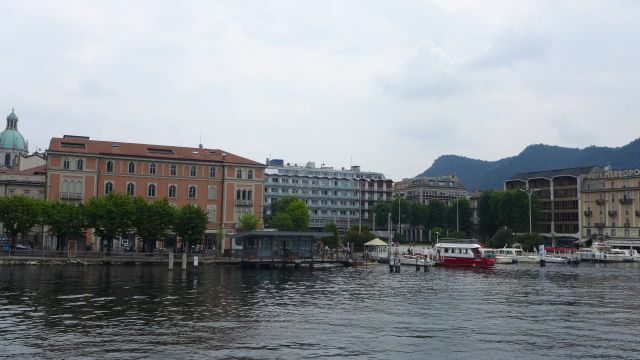 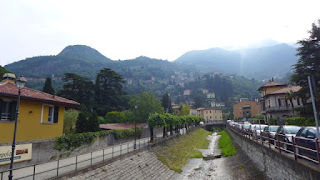 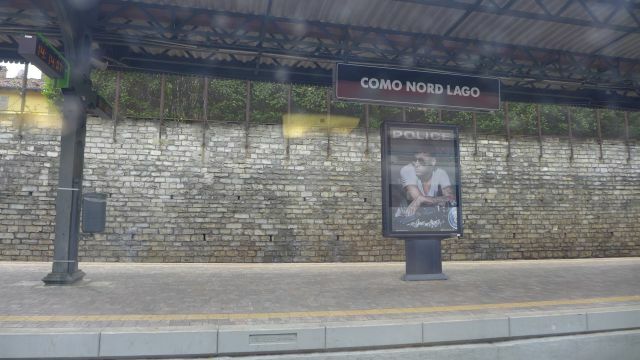 From Como, we took the train back to Milan from the Como Nord Lago station to Cadorna FN. 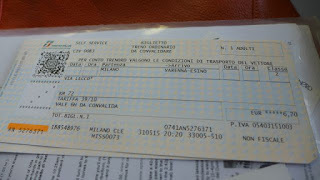 The ticket cost EUR 4.60 per person and took about 1 hour also. Today our program ended early, so it was a relaxing day, just chilling at the Como Lake. 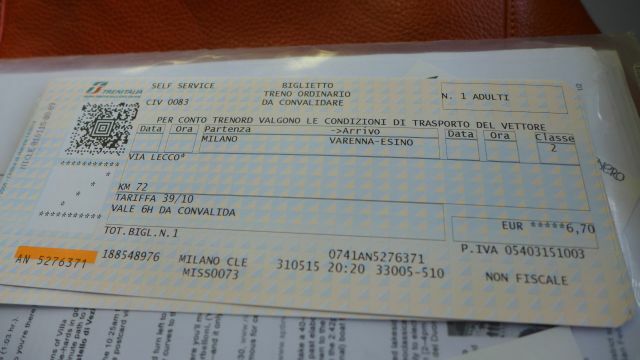 Before going back to the apartment, we stopped by at Milan Central to buy our train tickets to Venice tomorrow,about 2.5 hours from Milan and Rome the day after. 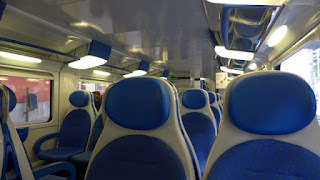 It would be advisable to buy the train tickets in advance online to get promo deals. 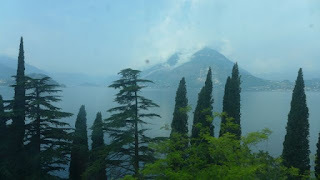 We didn't want to buy earlier as we would like to gauge first how our trip would run before deciding on the most suitable timing. 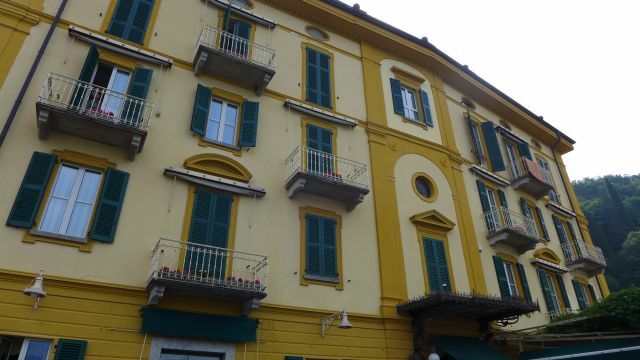 Back at the apartment later, we prepared dinner and rested for the day. Tulio told us it would be a public holiday in Italy tomorrow (Republic Day on 2nd June). 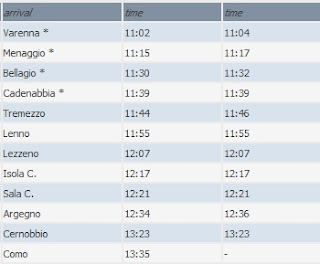 Guess there would be hoards of people in Venice tomorrow.